The request filed in SC asks that a five-member bench, instead of a three-member bench, conduct the hearings. 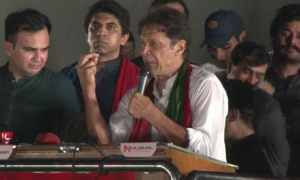 PTI chief asks voters in Lahore to reject "criminals". 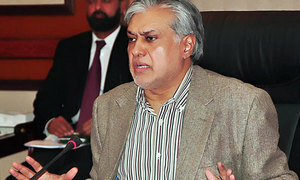 Apex court to also hear review petition filed by Finance Minister Ishaq Dar. 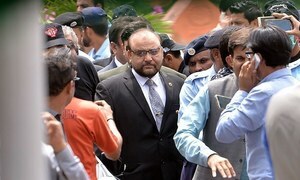 The references, filed in compliance with SC verdict in Panama Papers case, were brought to Islamabad court in 12 boxes. 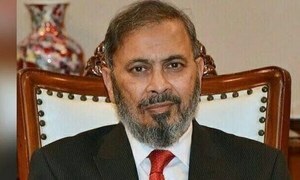 References, to be approved by the NAB executive board, recommend assets be frozen, names placed on ECL. 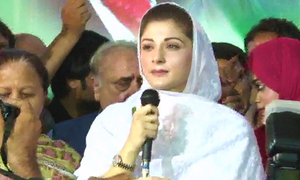 Ex-PM's daughter urges supporters to defeat those conspiring against the Sharif family. Court reasons that the statements will help avoid any possible lacuna from arising that may damage the case. ECP had notified on August 1 that there was a ban on already elected MNAs and MPAs canvassing for a candidate. Petition argues that asking the trial court to wrap up its proceedings within six months will affect the verdict. 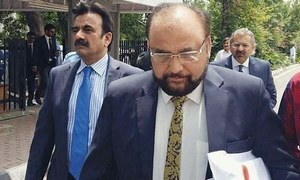 Review petitions question JIT probe, say it was "incomplete" and contrary to the requisites of justice. So far, NAB has issued three notices to Sharif family members and two to Dar to appear before its investigators. 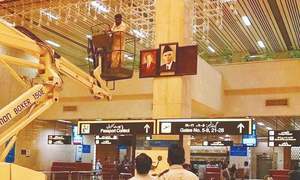 FO told to issue directives to all Pakistani embassies abroad to display only Quaid-i-Azam’s portraits. 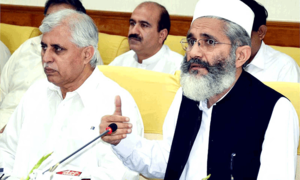 Long march from Lahore to Islamabad against rampant corruption, for across-the-board accountability: JI emir. 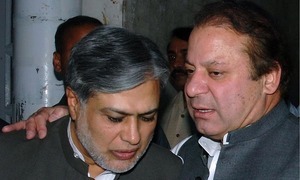 NAB offers to make Saeed Ahmed, Kiyani approvers against Sharif family, Ishaq Dar. This is the second time the finance minister has been summoned by the bureau for its Supreme Court-mandated probe. 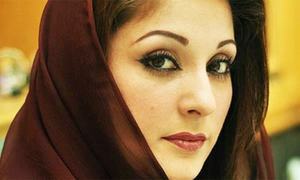 Members of the Sharif family were summoned by NAB for probe into upscale London property. 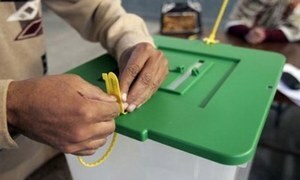 PTI accuses PML-N of violating ECP code of conduct; threatens nationwide protest if demand for reforms not met. 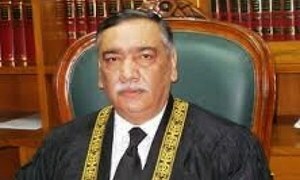 An impeachment reference against Justice Khosa for his judgement in the Panama case was circulated widely on Saturday. NAB says it requires the details to file a reference against Dar in light of the Supreme Court's orders. 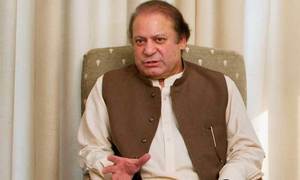 PML-N insiders claim Sharifs decided not to join investigation until SC decides on Panamagate review petition. 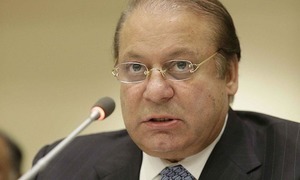 Former PM has decided not to join the probe till SC decides his review petition against his disqualification. "I have had good relations with some generals," ex-PM responds to question about troubled relationship with army chiefs. 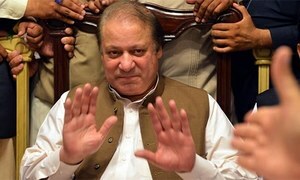 Bureau receives previously withheld volume day before Nawaz Sharif, his sons are due to appear before investigators. 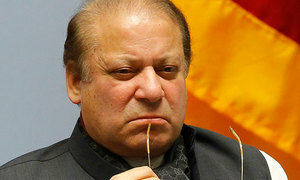 Should Nawaz have been allowed due process instead of being sacked? Completion of documents, witness lists required for accountability court references. 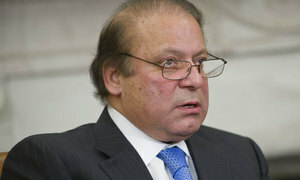 Four final judgements were passed in the case which is unprecedented in judicial history, former PM says in petitions. 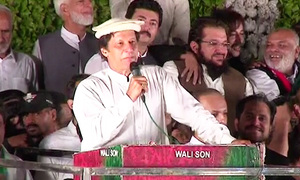 "Nawaz wasn't able to control the the Supreme Court — that is why he is calling his disqualification a conspiracy." 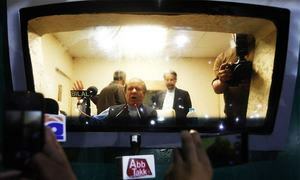 The petition also asks for a ban on airing or publishing of Sharif's speeches. 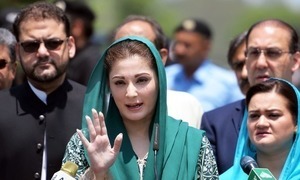 Complete copies needed to file references against Nawaz Sharif and his children, NAB informs Supreme Court.